Including new chapters. 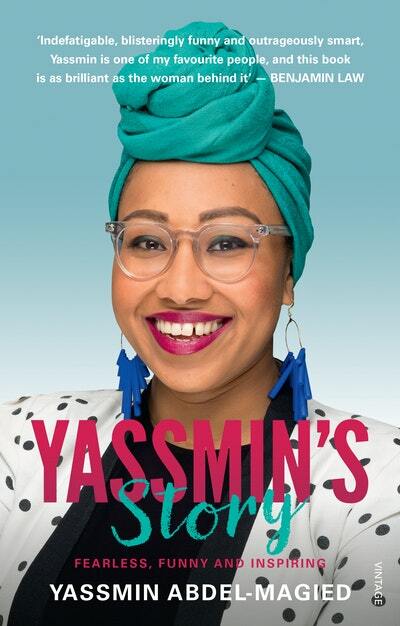 Frank, fearless, funny, articulate and inspiring, Yassmin Abdel-Magied is a dynamo, a young Muslim dynamo offering a bracing breath of fresh air – and hope. At 21, Yassmin found herself working on a remote Australian oil and gas rig; she was the only woman and certainly the only Sudanese-Egyptian-Australian background Muslim woman. With her hijab quickly christened a 'tea cosy' there could not be a more unlikely place on earth for a young Muslim woman to want to be. This is the story of how she got there, where she is going, and how she wants the world to change. Born in the Sudan, Yassmin and her parents moved to Brisbane when she was two, and she has been tackling barriers ever since. At 16 she founded Youth Without Borders, an organisation focused on helping young people to work for positive change in their communities. In 2007 she was named Young Australian Muslim of the Year and in 2010 Young Queenslander of the Year. 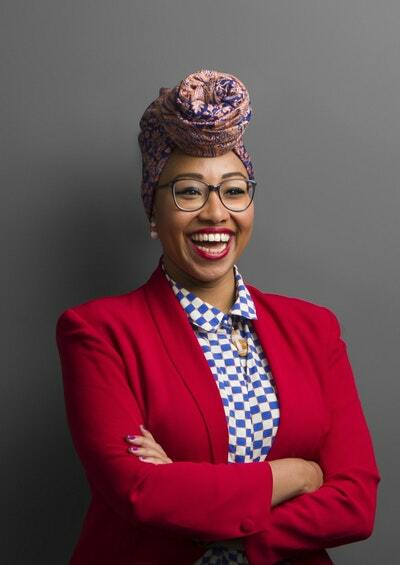 In 2011 Yassmin graduated with a Bachelor of Mechanical Engineering (First Class Honours) and in 2012 she was named Young Leader of the Year in the Australian Financial Review and Westpac's inaugural 100 Women of Influence Awards as well as an InStyle cultural leader and a Marie Claire woman of the future. Penguin Random House is contributing royalties to Youth Without Borders. 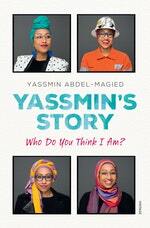 Yassmin's Story author Yassmin Abdel-Magied discusses International Women’s Day. Love Yassmin's Story? Subscribe to Read More to find out about similar books.